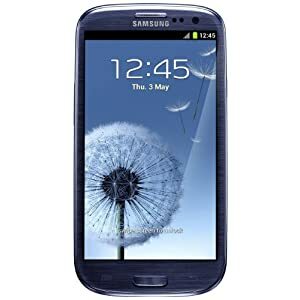 Home / SmartPhone / Samsung Galaxy III Ready for Preorder at Amazon! The new Samsung Galaxy III and it’s whole quad core glory is available for pre-order at Amazon.com for a whopping $799.99! This is the international unlocked version where you get the quad core but limited to 3G speeds. Ready to ship on June 1!